Mossy Oak is excited to announce that Popticals will feature Mossy Oak Break-Up Country on six different models in their award-winning compact sunglasses line. Break-Up Country, is the leading pattern of choice for footwear, apparel, firearms and archery equipment compared to other universal camo patterns in the hunting industry, according to True North Outdoor Marketing (2016). Southwick Associates, for two years running, reports that Break-Up Country is America’s No. 1 camo brand of choice for hunters. Using the patented FL2 Micro-Rail System®, Popticals collapse down to fit inside a small protective case to keep the lenses scratch-free. Popticals feature NYDEF™ nylon lenses manufactured for Popticals by Carl Zeiss Vision to give anglers an edge to catch the fish their buddies can’t even see. NYDEF™ Nylon Lenses manufactured for Popticals by Carl Zeiss Vision are as clear as glasses and 18% lighter in weight than polycarbonate lenses for superior vision on the water. Patented FL2 Micro-Rail System allows the sunglasses to compact down to a small size, keeping them safe from damage in their custom case. Complete UV protection filters out 100% of harmful UVA and UVB rays. A smooth, slightly broader frame gives this style a bold look and a great-feeling fit. Offering full coverage while remaining lightweight, these sunglasses are the perfect piece of gear for reeling in bass on the lake, shredding the ski slopes, or navigating through the backcountry. The entire frame is in Break-Up Country and the lens color options are gray or copper. The Popgear model is available for $219. The POPSTAR in Break-Up Country is the all-star that is fit for any sport and every adventure. Ultralight open frames with full-coverage lenses allow you can carry premium performance without the extra bulk. While the frame is in Break-Up Country, the lens color options are orange mirror or copper. The Popstar model is available for $209. PopH2O is the ultimate catch for those born to be on the water. Cutting-edge optical clarity allows anglers to see deeper below the surface and benefit from generous lens coverage. Whether you’re fighting a largemouth bass on the river or pulling an 800-pound marlin into your boat, PopH2O offers superior performance to reel it all in. The PopH20 model is available for $209. New for fall, Costa Sunglasses has released six of its styles in the Mossy Oak Shadow Grass Blades frame color. The new frame color is available in Costa’s Caballito, Fantail, Fisch, Hatch, Rockport and Tuna Alley. Each of these frames features Costa’s signature performance technology, such as sturdy integral hinges, nearly indestructible co-injected nylon frame construction and no-slip Hydrolite™ nose pads and interior linings. 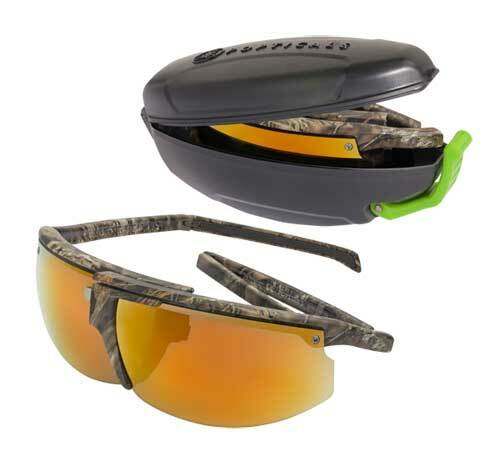 You need good shooting glasses when dove hunting to protect your eyes and to see the birds more clearly. 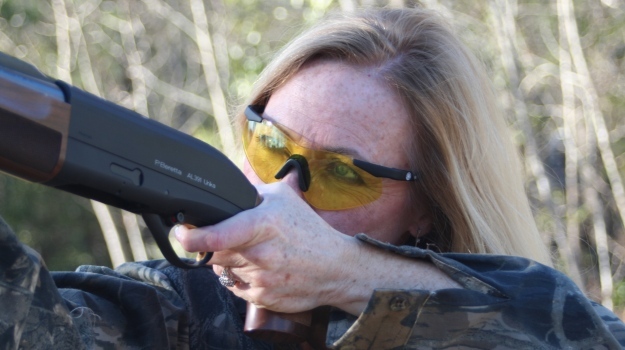 Try to get a polycarbonate type of lens to protect your eyes from falling pellets. These lenses won’t break when pellets fall and hit them.